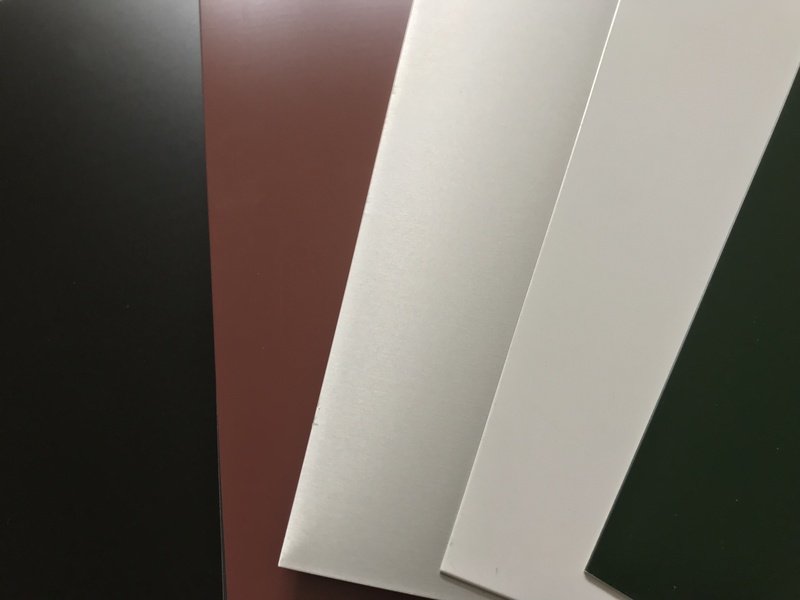 Alpine Aluminium produces lacquered aluminium sheets intended for buildings’ exterior cladding and delivers them directly to professionals. Our manufacturing is 100% made in France. Production takes place at our Annecy site using recycled aluminium. Only Alpine Aluminium guarantees 0T bend quality on its products. 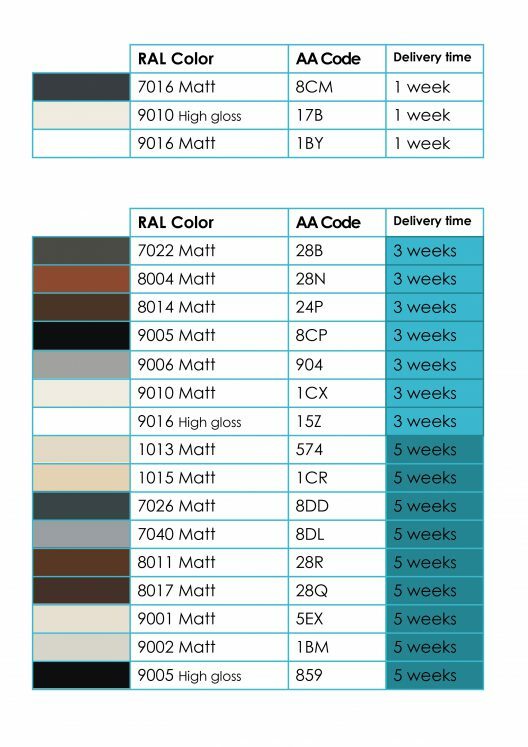 Range of colours : Wide range of colours available in stock or on request (see standard colours tab). Lacquering both sides of a single strip is possible (identical or different colours), wide variety of combinations. Light : Pre-lacquered aluminium is three-times lighter than lacquered steel or zinc. Easy to work with : Easy forming. 0T bend guaranteed. Alpine Aluminium is the only manufacturer guaranteeing 0T bends. Cost savings : When you buy from Alpine Aluminium, you are buying directly from the manufacturer. Double-sided lacquering could enable you to cut part of your stock in half. Minimum orders : Alpine Aluminium sends out the lowest minimum orders on the market (500 kg).